Florista Decor was founded by artists from various backgrounds within the wedding industry. 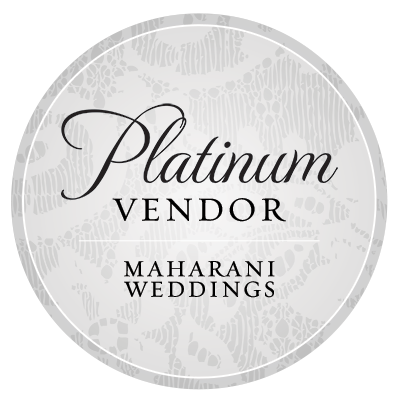 Our premier event design house offers styling and wedding decor services, including floral arrangements, specialty linens, rental furniture, and custom mandap setups. 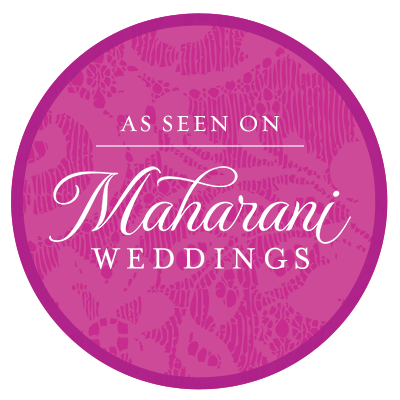 We specialize in South Asian weddings. © 2019 Florista Decor. All rights reserved.